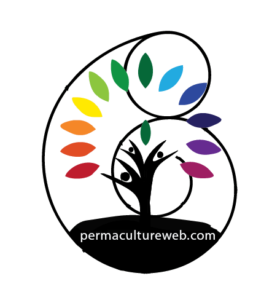 Join us to create a network of permaculture resources using the web. Our team is working to create an online textbook, a permaculture portfolio builder, and a video-based self-empowered course. All of these aspects support and reinforce each other. Tese tools are meant for newcomers to permaculture, as aids in teachings and programs, and for seasoned veterans to review and even find new information. Connect with PermacultureWeb to find out more, to get involved, or to pre-register for these resources ahead of time.